by Max Brooks | Horror | This book has not been rated. We survived the zombie apocalypse, but how many of is are still haunted by that terrible time? 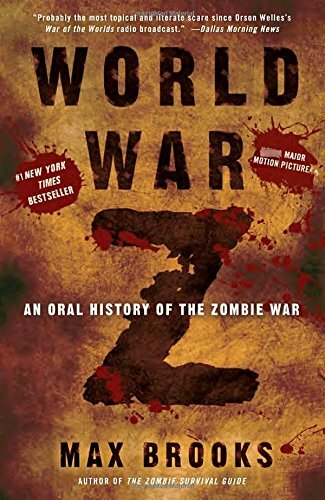 World war Z is the only record of the plague years. Mailed off as a part of the game Betty X. Enjoy! Oups - I did it again... I don´t get why I didn´t recognize this book from the first page. I´ve read it and will pass it on. Thank´s for sharing!